MJ Gabel prepares to move to Village of Webster. For over 6 years we have been at our current location in Ontario, NY, and it has been an incredible location for us. As we grow and evolve what we have to offer our national clients, as well as our local clients, it has become apparent we need more space! We are currently renovating our new location in the heart of the Village of Webster, NY. 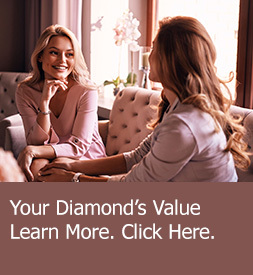 Our new location will allow our staff the ability to work more efficiently and allow our local clients more space to meet with their dedicated diamond specialist. MJ Gabel Launches New Website!